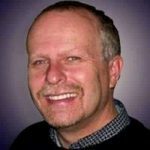 What Is The Best Video Camera Package For Your Church? 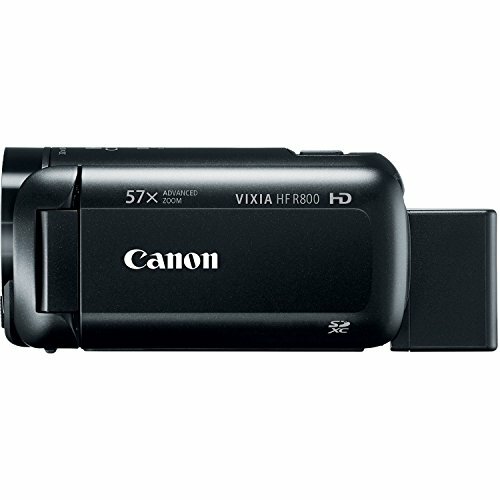 Why Did We Choose the Canon VIXIA HF R800 Camcorder Bundle? Conclusion- Why Should You Buy the Canon VIXIA HF R800 Bundle? A quality video camcorder can record better video compared to the typical cameras found on smartphones and tablets. Whether you want to do church live streaming or church video announcements, the Canon VIXIA HF R800 Camcorder Bundle includes everything that you need to get started. One of the problems with purchasing a digital camera is finding suitable accessories. You need to ensure that the memory card that you use is compatible with the camera. You may also need to find a suitable tripod for keeping the camera steady. With a video camera package, these items are already included. The Canon VIXIA HF R800 Camcorder Bundle is a great option for anyone that wants to start shooting HD video without needing to purchase any other equipment. Along with the convenience of not needing to purchase any accessories, the R800 Camcorder Bundle also includes a high-quality camera. The Canon R800 Camcorder includes a 3.28MP CMOS image sensor, ensuring that you get beautiful, clear video in most lighting conditions. With this package, you can start recording your children’s Christmas plays, church member testimonies, and other special events. This package is also great for schools, small businesses, and other organizations that need an affordable solution for recording HD video. The first considerations when choosing a video camera package are related to the camera. 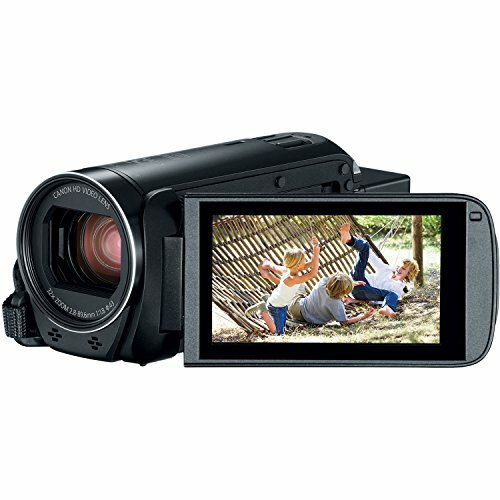 You should examine the overall quality of the camcorder, including the video resolution and clarity. Read reviews and comments, or view examples of video shot with the camera to judge the quality. The camcorder should also allow you to adjust various settings to get the best video in different lighting conditions. For example, you may need to adjust the settings for low-light or adjust the depth of field, especially in a church sanctuary. 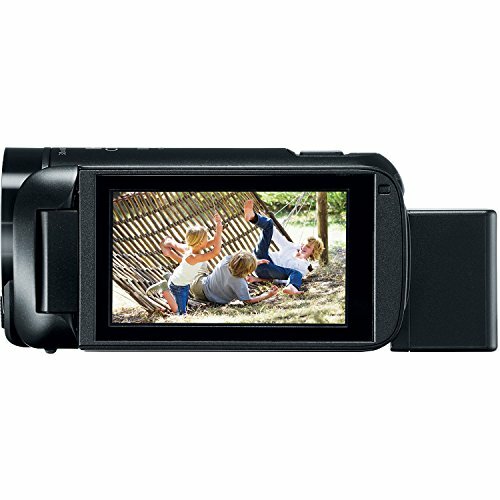 Other camcorder features include optical zoom, resolution settings, and an LCD touch panel display. Digital camcorders record to digital media, instead of a tape. These cameras typically use SD cards for data storage. If you want to start recording instantly, the camera package should include one of these memory cards. Besides the memory card, the camera package may also include other accessories. Some of the items that you may expect to find include tripods, lens cleaning cloth, and carrying cases. 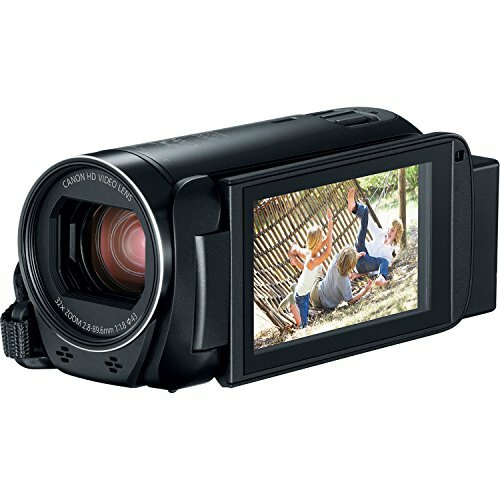 We selected the Canon VIXIA HF R800 Camcorder Bundle as the top video camera package due to the quality of the camcorder. The VIXIA R800 is one of the best handheld digital camcorders available. You get sharp, vivid picture quality along with a variety of useful video settings. 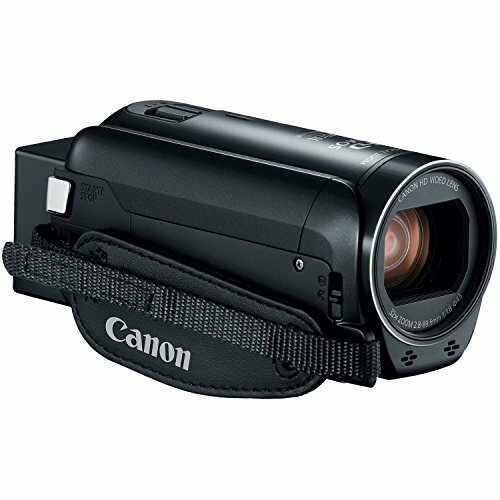 The R800 camcorder includes backlight correction, helping to deliver brighter images in low-light settings. It also automatically detects the subject and helps avoid overexposure, ensuring that you always get clear video. Additional camera features include image stabilization and 57x advanced zoom. The additional accessories are also great. You get a 64GB SD card. Depending on the bitrate of the video, you may store up to 320 minutes of 1080p HD video on the card before needing to clear storage space. You even get a USB SD card reader for transferring video files from the SD card to your computer. The other accessories include a carrying case, lens cleaning kit, USB cable, and two tripods. The two tripods are both compact tabletop tripods. While these tripods are small, they do support the compact camera and help keep it steady. The main features that we like include the video quality, the design of the camcorder, the large touch panel display, and the overall value. You get a lot of useful accessories and a high-quality camcorder for one low price. The camcorder also delivers stunning video in most settings. Most people like the compact design of the camcorder. The small design is easy to hold in the palm of your hand, and it is lightweight, keeping your hand from getting tired. We also like the touch panel LCD display, which provides quick access to all the camcorder settings and acts as a large viewfinder. If you are looking for a video camera for live streaming, this may not be the easiest option. It does not have Wi-Fi connectivity. While you may connect it to your computer via a USB cable, you need additional software and an HDMI to USB converter to use this camera for a live video stream. The other issue that some users may have is the lens. The camera does not use a lens cap, which makes it easier for dirt and debris to get stuck around the lens. When the camera is not in use, it should be kept in the provided carrying case. Luckily, it does come equipped with a lens cleaning kit. 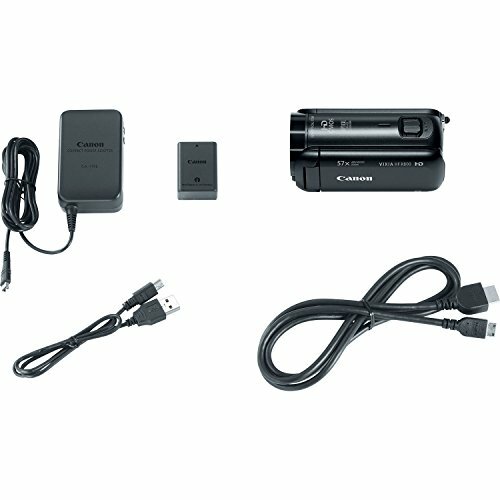 The Canon VIXIA HF R800 bundle includes all the accessories that you need to start recording HD video. Along with a high-quality camcorder, you get two tripods, a cleaning kit, a 64GB SD card, and a carrying case to store all this equipment. While the accessories are great, the real value is the camcorder. 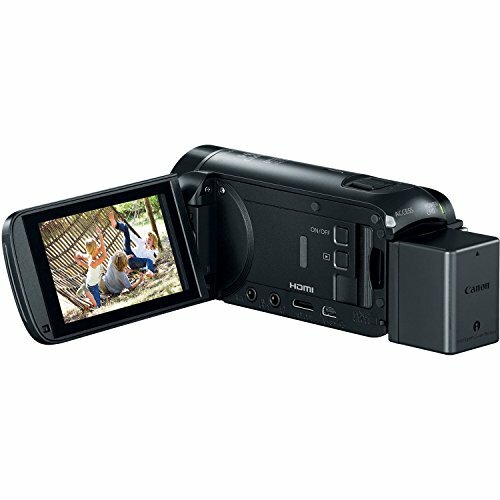 The Canon VIXIA HF R800 camcorder can record full 1080p HD video. 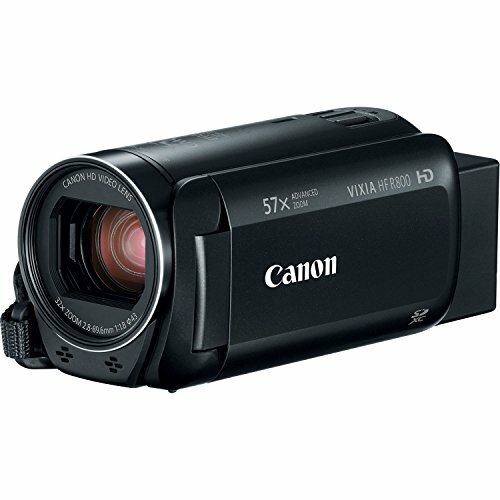 You also get a 57x advanced zoom, image stabilization, and an HDMI cable for connecting the camcorder to your computer. The powerful HD CMOS sensor and the DIGIC DV 4 image processor also help improve the overall clarity of the video. When shooting at night or in dim settings, the video should not be grainy or blurry unless you move the camera around too much. In the end, the Canon VIXIA HF R800 bundle is the best video camera package. 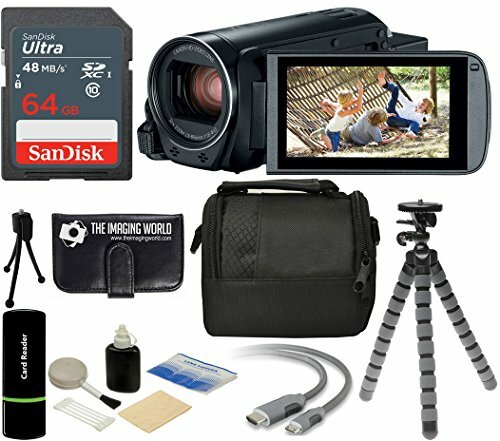 It is an affordable option for those who want all the camcorder accessories that they may need without buying them separately.